Welcome to Wellsbridge Motorhome Sales in Cambridgeshire. 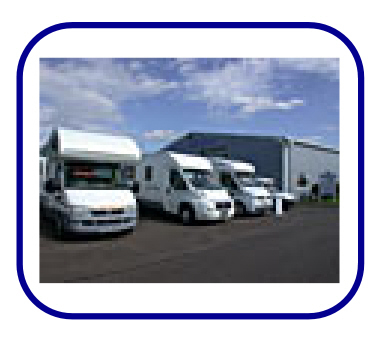 We Specialise in the Retail Trade of New & Used Motor Homes and Camper Vans. 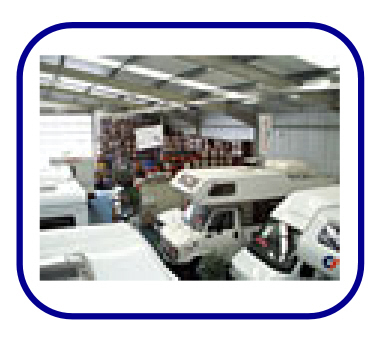 We Sell New & Used Motorhomes & Campervans. 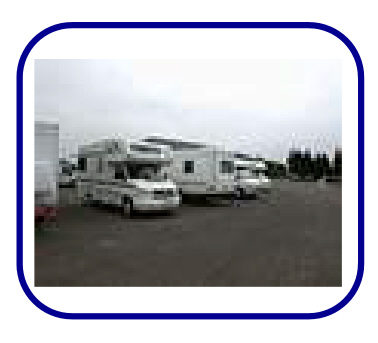 Used Motorhomes or Used CamperVans. Selling Or Part/x?SELLING OR PX? Then click the 'CONTACT' Tab above and use the email form to give us the details of your vehicle, or ring us during office hours. SELLING OR PX? If you are interested in part exchanging your vehicle then please mention the reg plate of the vehicle that you are interested in from our stock list on the Used Sales page. SELLING OR PX? Visit Our Large Heated Showroom. and Discuss Your Requirements With Our Sales Team. HPI & NMR checked (Vosa where applicable). FREE WARRANTY (Silver Cover, Upgrades Available). Fully Cleaned by our professional Valet's. Full and complete handover service. Our Website is updated on a daily basis. Note: Errors & Omissions Excepted.